Machined from a solid block of aluminium, the Nokia 7 Plus is a phone that can take what life throws at you and look good while doing it. The Nokia 7 Plus’s subtle curves and ceramic-feel coating bring the best of both worlds: a great grip and a clean look. 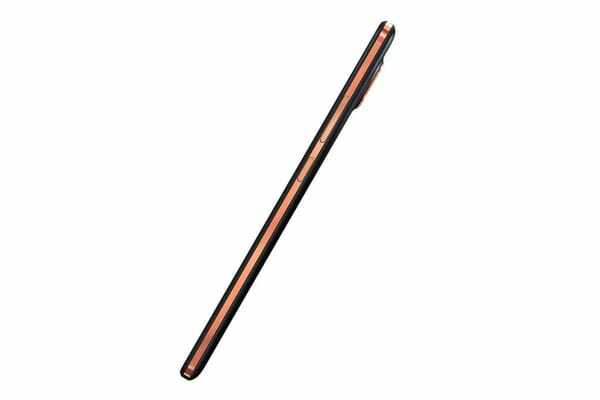 The 6” full HD+ IPS LCD display will quickly become your go-to screen around the house. With a gentle tap, split the screen and open two 1:1 windows. 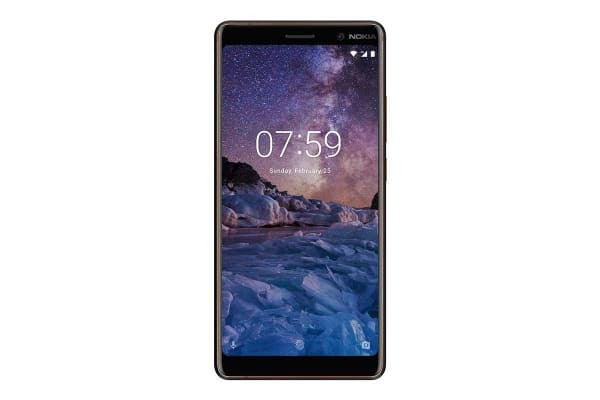 Android One brings a Google designed software experience to the Nokia 7 plus. Get everything you want and nothing you don’t with a streamlined, easy to use interface and a curated set of pre-installed apps and free, unlimited high quality photos storage with Google Photos. 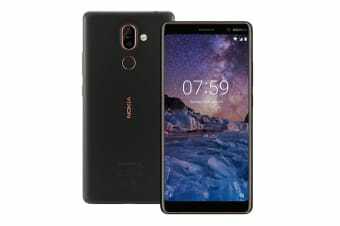 Regular security updates means the Nokia 7 plus with Android One stays secure and features the latest Google innovations like being optimised for the Google Assistant. Usability is at the heart of Android’s wave of new features that come with Android 8 Oreo helping you dive into more apps with fewer taps. Most notably, picture-in-picture mode lets you keep one app running while you open another. Perfect for keeping video calls open while you check your emails. The smaller details haven’t been forgotten either – apps now feature notification dots to keep you posted at a glance, while the renewed set of emojis look fresh and familiar. The new Pro Camera mode on the Nokia 7 plus is a quick and easy way to adjust white balance, focus, ISO, shutter speed and exposure compensation for extraordinary images in ordinary life. The 12MP and 13MP sensors with ZEISS optics and 2 x optical zoom deliver vivid colours that bring your photos to life. On the other side, the 16MP front camera with ZEISS optics and great low-light performance takes picture-perfect selfies, day or night.